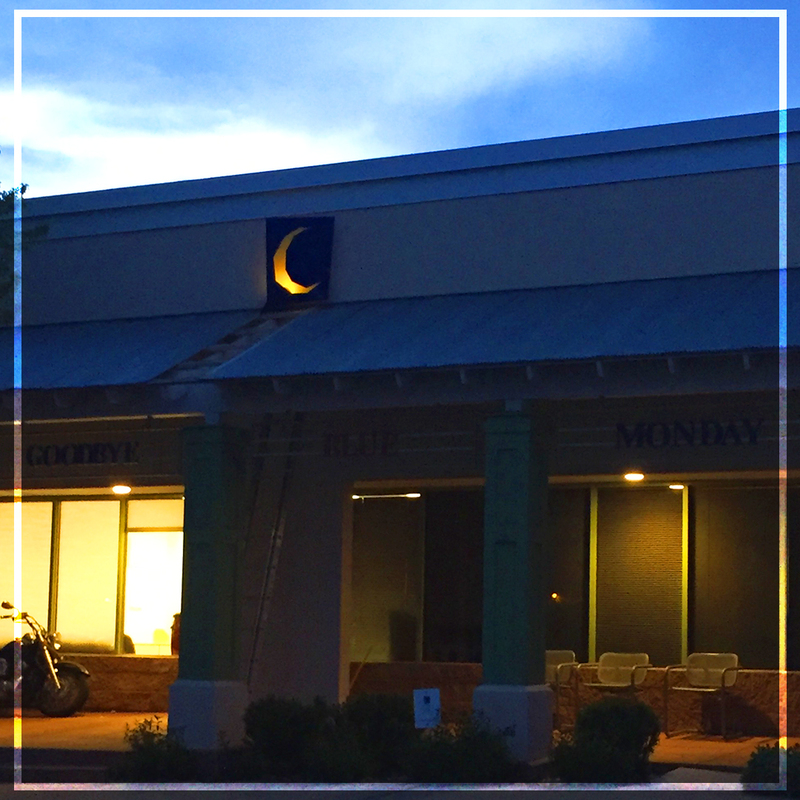 This April, at Goodbye Blue Monday we’re celebrating the 30-year anniversary of our screen printing, embroidery & promotional products company. This calls for a celebration! In order to show our appreciation to our loyal customers in the community and beyond who have come to us for our custom screen printing, branding, embroidery, and/or unique promotional products, we’re going to host a grand 30th Anniversary Sale! 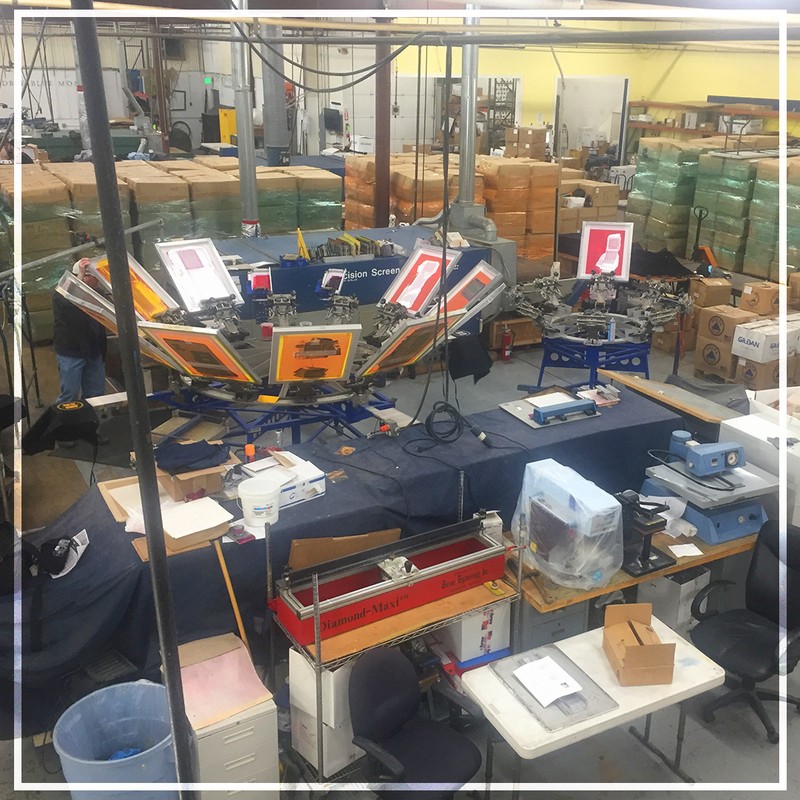 Until then though, take a trip back in time with us to see just how far our printing company has come and how the Boulder community has played a pivotal role in getting us to where we are today! Founded in 1989 with a printer and a vision, our Boulder-based printing company has now fulfilled thousands of orders — big and small — for businesses, nonprofits, and individuals across the nation. And it all started with a simple vision: to provide high-quality service and workmanship, and to do so in a professional, reliable manner. It hasn’t always been easy, though. 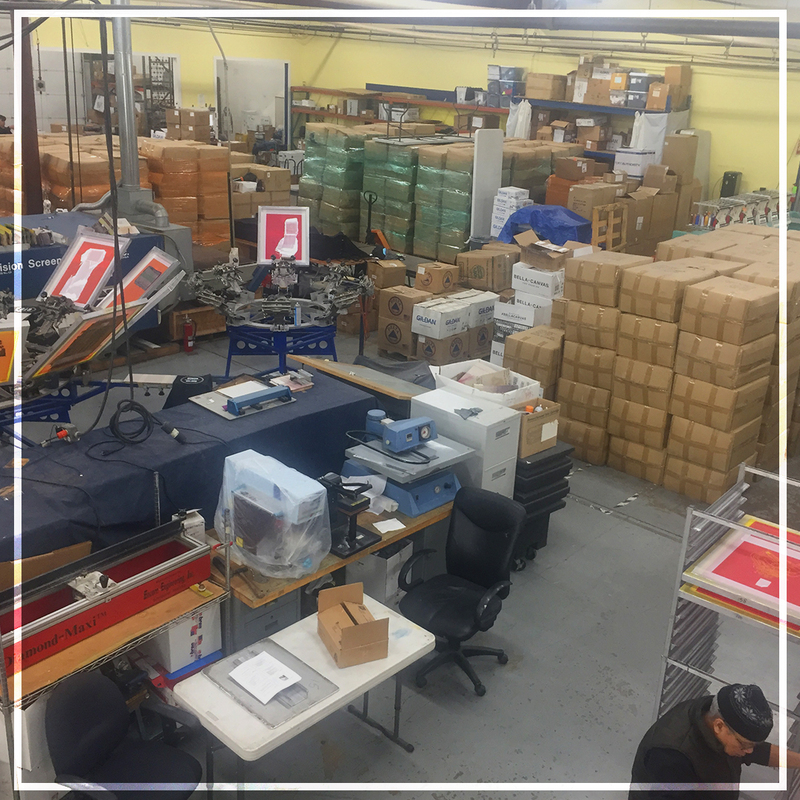 While we’re all about having fun at our printing company, we’ve worked on tough jobs with tight deadlines and ran into every obstacle you can as a printing company. What this led to over time, though, was a structured and sound operation in which we’ve gotten custom printing down to a science. 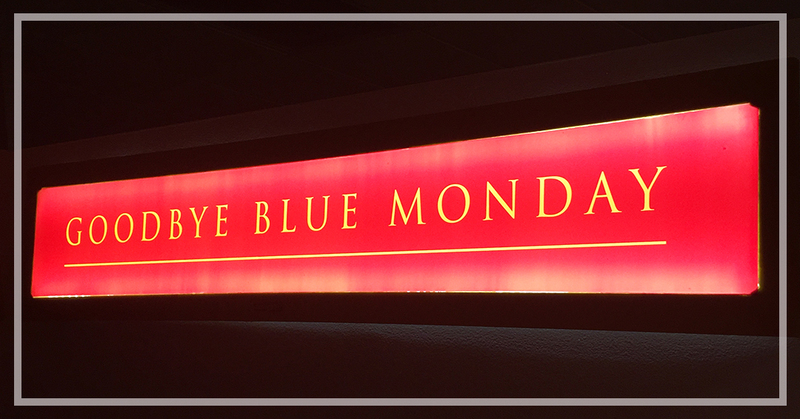 The name of the game at Goodbye Blue Monday over the past few decades has been consistency — providing consistent, quality results and putting a smile on our customers’ faces with our light-hearted, fun approach to printing. We’ve kept the same focus since our humble beginnings, and that is on the fact that quality printing simply works — as any of our customers will tell you that have come to us to help grow their brand. 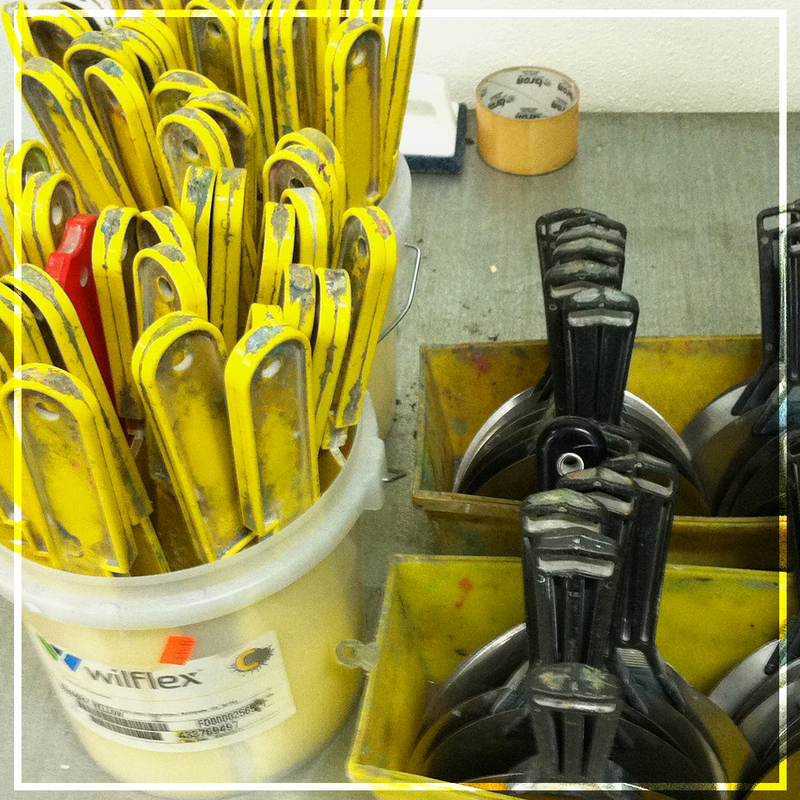 There’s no replacing the value of the creative, tangible tools that our printing services can provide! 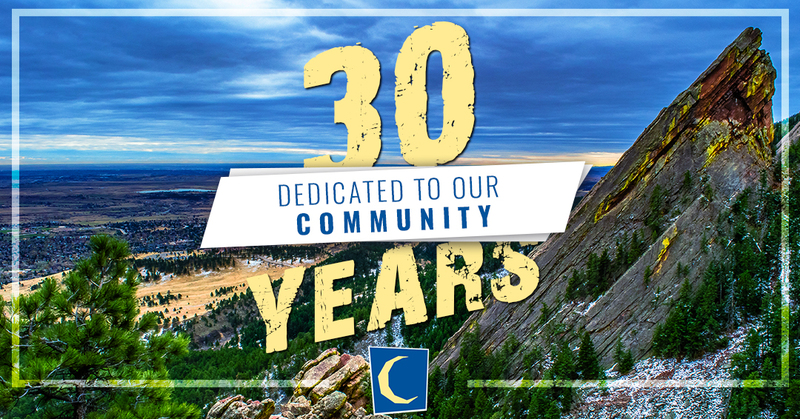 Our success over the past three decades is not only from our dedication to providing consistent quality and friendly, professional service, but it’s also due largely to the Boulder community & Colorado community. We have been fortunate to partner with a variety of businesses over the years to help establish their brands and grow their outreach by providing them with top-notch, one-of-a-kind marketing materials. 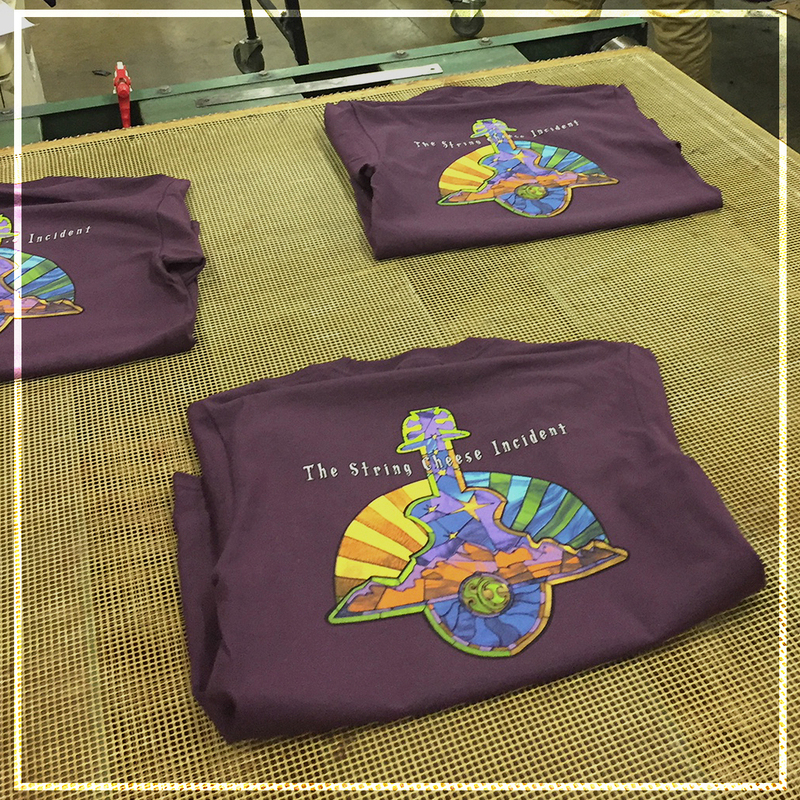 From our custom screen printing, embroidery, promotional products, to our branding and more, Boulder businesses come to us with their craziest ideas, and we find ways to bring them to life. We do things differently. We think outside the box and live our lives with a sense of lightheartedness and fun, and our business is no different. Call us to find out about our awesome 30th-anniversary specials kicking off soon!